GM Shankland vs. GM Kovalyov Opening: B48: Sicilian Player(s): Shankland, Kovalyov Three-time U.S. Champion GM Joel Benjamin brings you a new show every Friday at 15:00 Server Time. Joel is regarded by many as one of the best commentators and analysts' we have in the game today -- so if you want to get ahead of the game, get ready to tune-in! The Edmonton International has stepped up in class with the addition of two 2700 players, Vassily Ivanchuk and Wesley So. Predictably, the two dueled for the top spot. Ivanchuk eventually nosed out his rival with 8.0/9 to 7.5. The second tier of the tournament was hard-pressed to match these two. Sam Shankland lost to both premier players, but showed his mettle in other games. 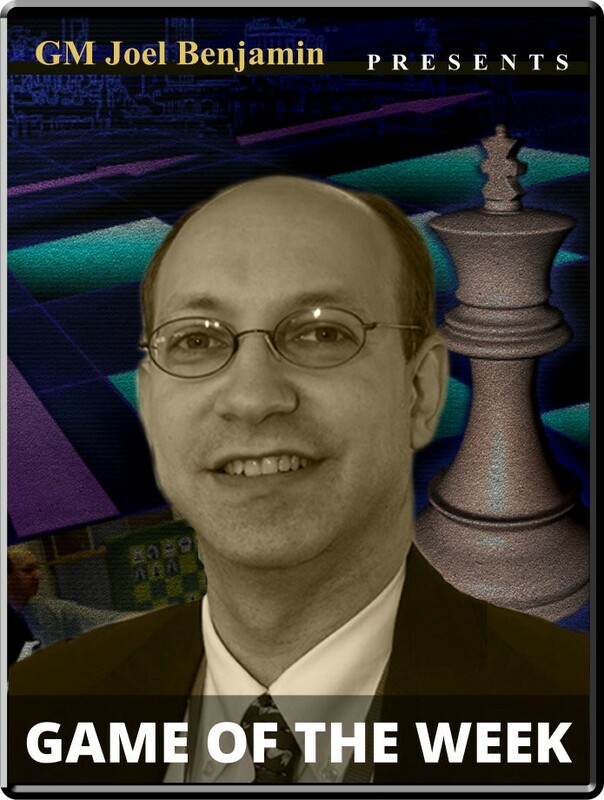 Last year Shankland was the victim of an attacking idea devised by the Canadian GM Eric Hansen. In Edmonton, Shankland was able to turn around and use that idea against another Canadian, the 22-year old former Ukrainian Anton Kovalyov. The game showcases a newly popular approach in the Taimanov Variation as the theory flows in a new direction.